What? 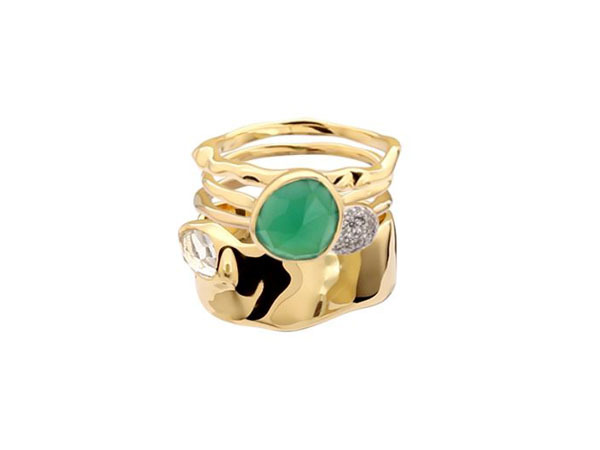 If there was ever design that was destined to be customised, it would be these stacking rings from Monica Vinader. The rings come in varying widths and you can choose to stack as many or as few as you want. And because the design is fully customisable, the price also varies. The “Siren” pictured here for example, costs £450 and is made up of four rings.